During the last several years, the streaming services have shaken the entire music market. However, they are still unable to beat the traditional Android music apps. With the ability to play your stored songs with a high quality sound, they are continuing to draw a massive number of music lovers worldwide. There are a plenty of options at the Play Store. 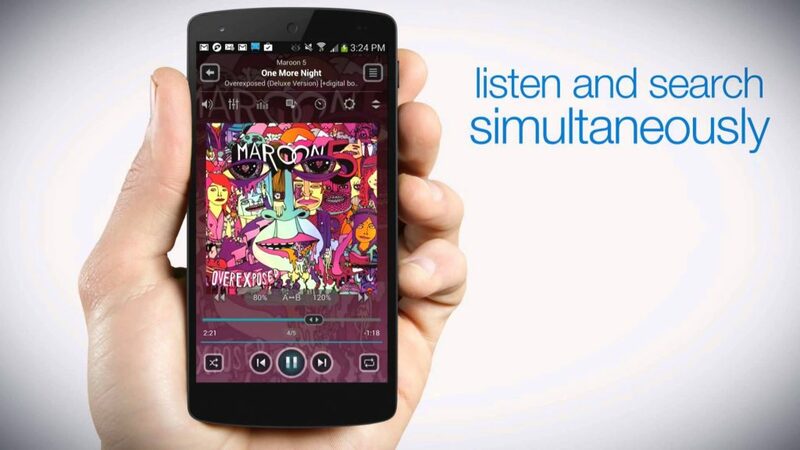 But which is the best music app for Android devices? Take a look at this list to find the answer. 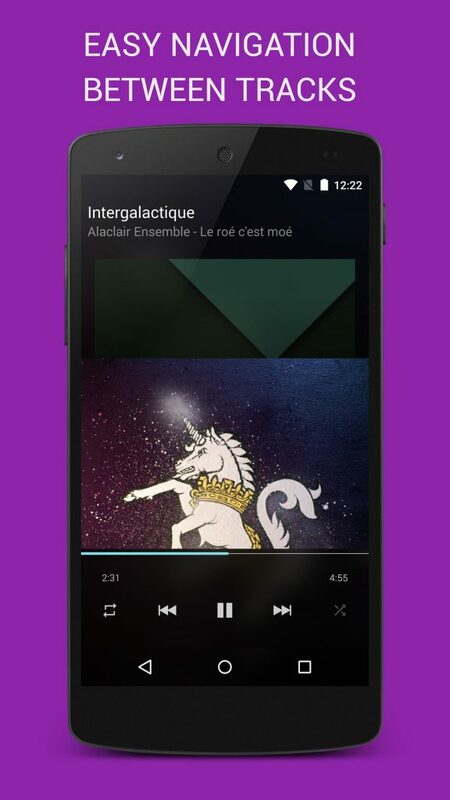 BlackPlayer is one of the simplest music players on the Play Store. However, it’s the minimalism that makes it massively popular. It comes with tabs, which you can customize according to your need. In addition, it has a highly effective equalizer, widgets and themes. It can play all the most popular formats, including MP3 and WAV. The app also supports ID3 Tag editor. You can use it to edit tracks, albums and artists. 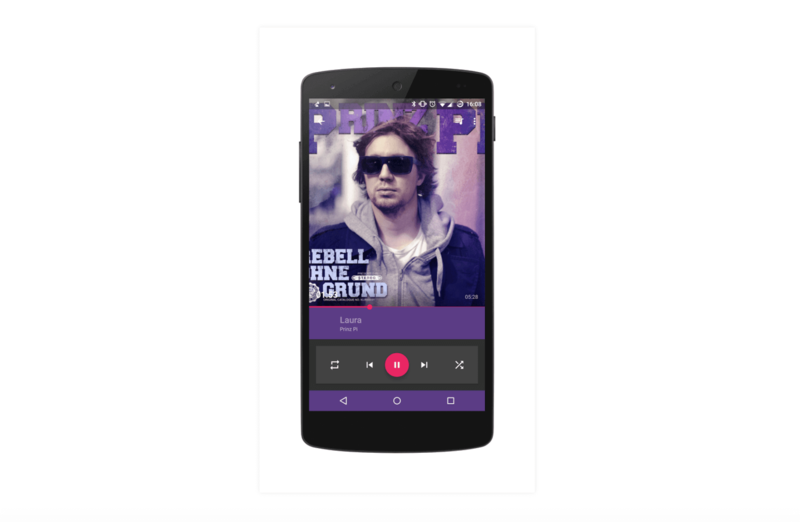 Musicolet is another simple, but powerful music app. It is the only Android music player to support multiple queues. The maximum number is 20. You can control the song by using your earphone button. By pressing it once, you can pause/play the music. Double pressing and triple pressing plays the next track and the previous one respectively. The interface is very easy to use. The app also features equalizer, lyrics support and sleep timer. So, in terms of functionality, Musicolet is one of the best ones in its class. Phonograph is one of the newest and fastest growing music apps on the market. It comes with the Material design, which can draw your attention at the very first sight. The color of the user interface changes with respect to the content on the screen. The app is also rich in terms of features. It offers you equalizer, tag editor and Last.fm integration. Phonograph downloads all sorts of information, including biography and image, about your favorite singer. So, if you are a true music enthusiast, you will love to use Phonograph. 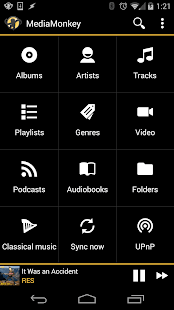 Pulsar Music Player has been in the Play Store for a long time. It has managed to impress all the music lovers with its beautifully crafted user interface and animation. Thanks to the application of the material design. The app is ad free. So, your music experience will never be interrupted. 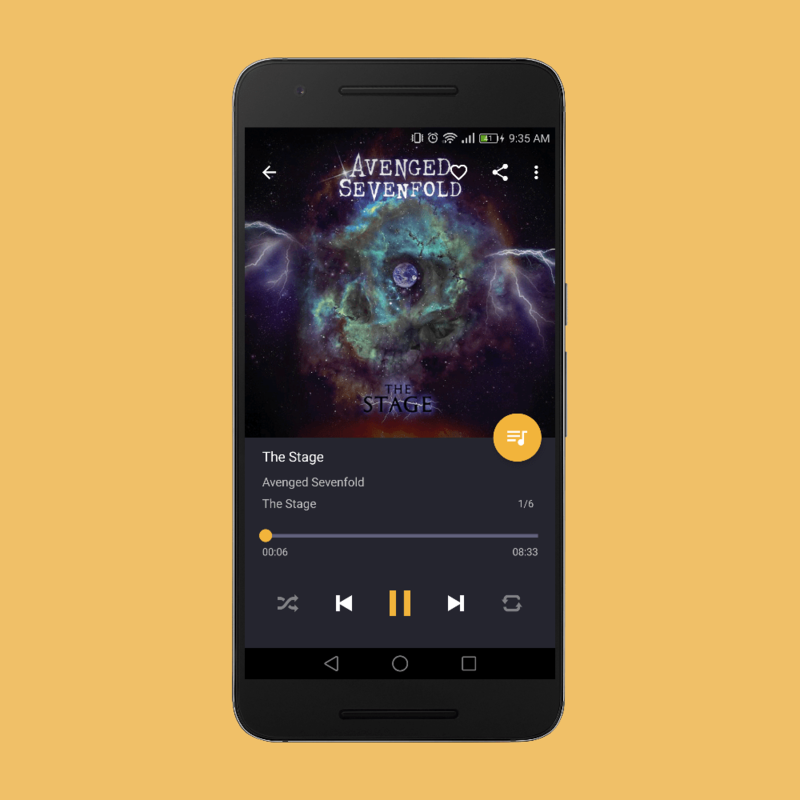 There are tons of features, including Chromecast support, home-screen widget and a 5 band equalizer. 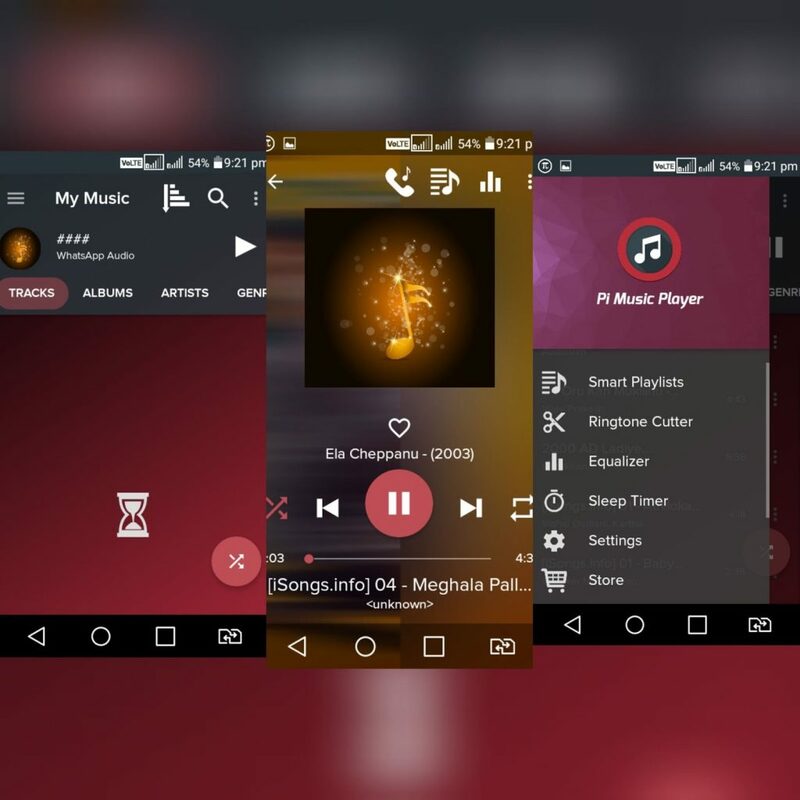 Overall, it is the ultimate music player for Android devices. jetAudio has been in the industry of desktop music player for a long time. And now, it has made its way for the Android smartphones and tablets. It features several amazing sound effect plugin, including Crystalizer and AM3D Audio Enhancer. You can play almost any type of media files, including .mp3, .ogg and .m4a. There are 32 equalizer presets, which you can use to get a wide array of music experience. The free and paid versions are almost the same. The latter one just helps you to get rid of all the apps. 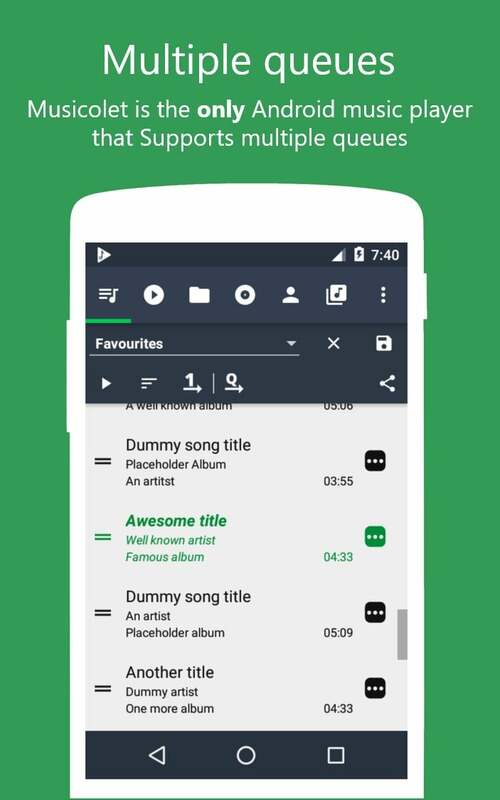 There is almost no other music app on the Play Store that receives a better feedback than Pi Music Player. With 4.8 stars received from over 700,000 users, it has become one of the most successful apps in its class. Thanks to the gorgeous design and highly effective features. It comes with Sleep Timer, widget support, ring tone cutter, integrated 5 Band Equalizer and a lot more. MediaMonkey comes with a lot of organization features for different audio content, including classical music, audiobooks and podcasts. The equalizer is pretty basic, but highly effective. The interface is simple, but sleek. It supports player widget for the home screen and the lock screen. It is compatible with Android Auto. MediaMonkey might not dazzle your eyes at your first sight. But it is a dark horse in terms of functionality. 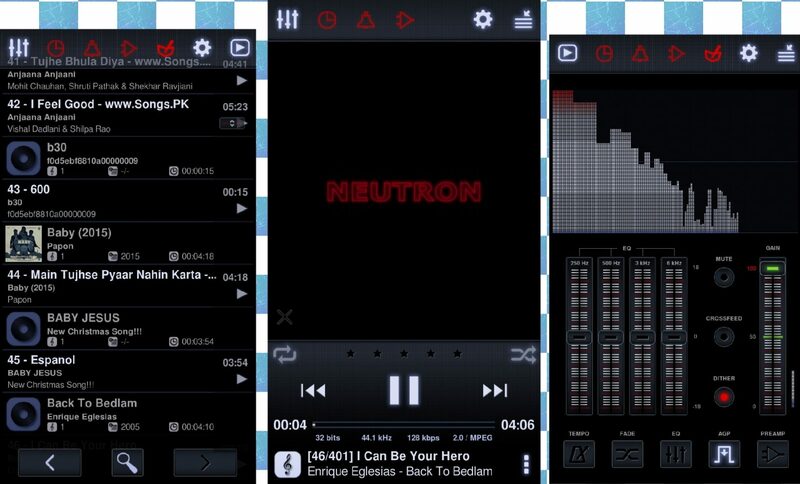 If you are looking for a music app that looks like a retro desktop media player, Neutron Player is the right choice for you. It has the ability to make your music sound a way better. Thanks to the inclusion of 32/64 bit audio rendering engine. Neutron Player supports several rare file formats, including MP1, M4B and MPC. It also supports FTP server, Parametric Equalizer and DSP effects. 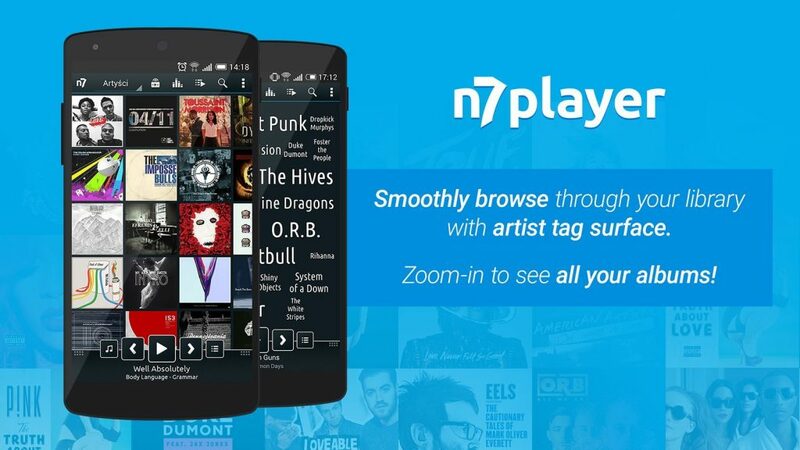 n7player has one of the most stylish user interfaces that you can find in any music app. It provides you with a unique way of browsing your music. You can zoom in and out to display your favorite song. There is an advance 10-band equalizer, which you can customize to create your own sound effect. There are also several exciting features, including bass boost and gapless playback. 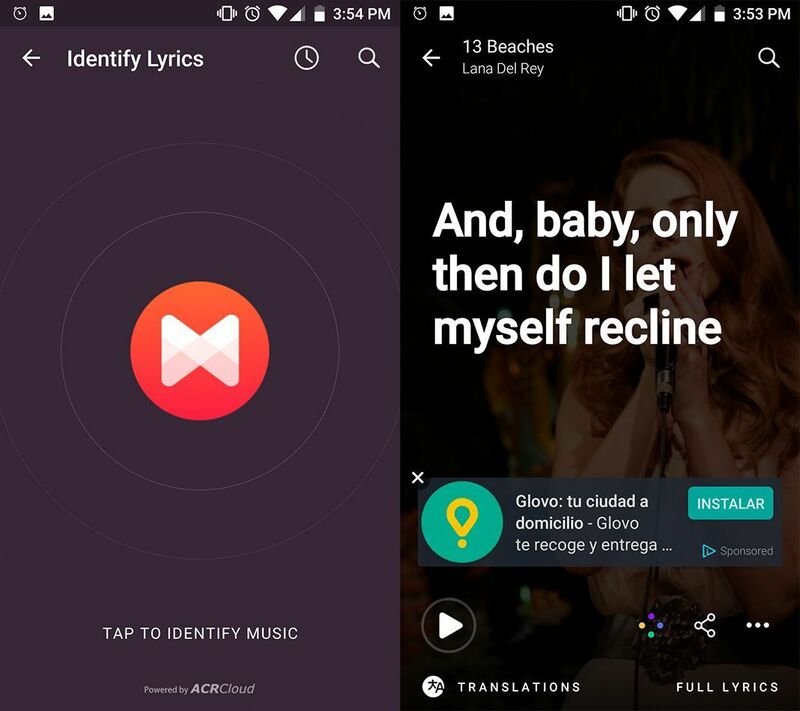 MusixMatch comes with the world’s largest library of song lyrics. Whenever you play any song, the lyrics will float in the widget, which are synced in real time. You can search the song by artist, title or a single line of lyrics. So, even if you forget the name of the song, you will have no problem finding it. You can even get translation for the music, which is really cool for K-pop enthusiasts. This is the end of our best music app for Android list. What do you think about it? Share your thoughts by hitting the comment button.